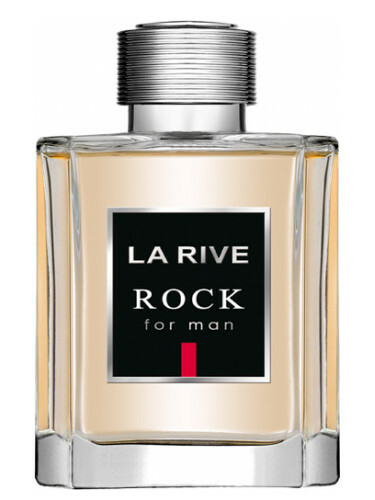 La Rive La Rive Rock 100ml EDT Men's Cologne La Rive Pure Emotion Cologne by La Rive is combined with sensuality coupled with masculinity and strength. Top notes are bergamot, lemon, juniper berries and gin; middle notes are orris root, woody notes and cypress; base notes are vetiver, sandalwood and blackwood. The La Rive La Rive Rock 100ml EDT Men's Cologne was added to the Men's Cologne category in February 2018. The lowest price GetPrice has found for the La Rive La Rive Rock 100ml EDT Men's Cologne in Australia is $23.95 from Cosmetics Now.